Friday February 26th TCR – Terminal Container Ravenna (part of the Contship Italia Group) will take part in the symposium organized by Ravenna Port Authority “L’ICT al servizio della logistica e dell’innovazione nelle procedure di controllo delle merci” (ICT and logistics: Innovation in Cargo Control Procedures). Alessandro Battolini, TCR’s Operations Manager will make a keynote speech to present the hardware and software that will enable the monitoring of vehicles and containers entering and exiting TCR. 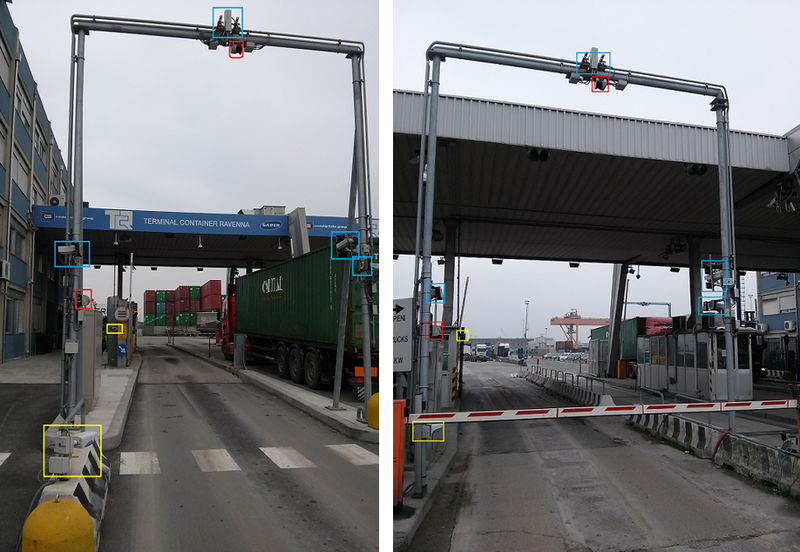 Web supported services will allow the exchange of data and instructions regarding truck routing, notification of entry/exit of containers and the time of arrival and departure of trains, moving through the Fast Corridor. 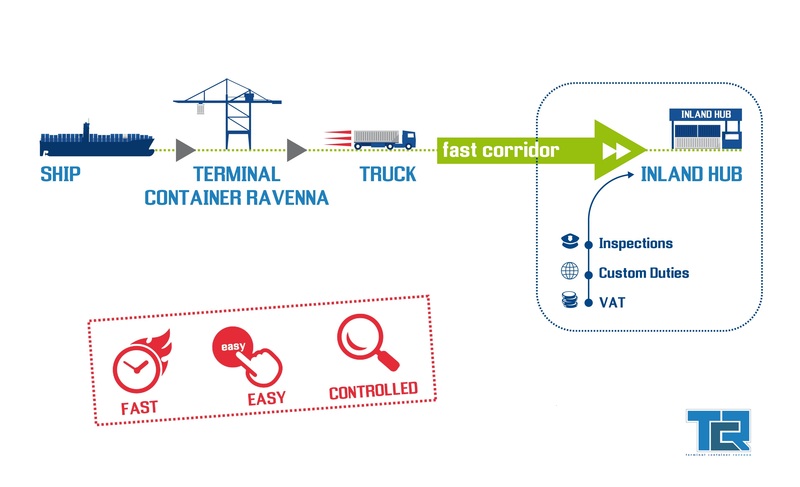 The commitment by Terminal Container Ravenna and Contship Italia Group for the adoption of innovative solutions, facilitating the processing of cargo more efficient, safe and fast, continues for the ongoing benefit of our valued customers and their global supply chain.